MacOS provides hotkeys to carry out any action and system task. 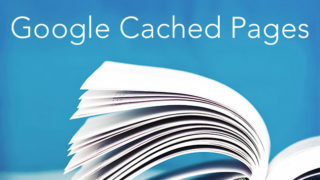 When you use them, the speed of your work on a Mac increases significantly. Shift + Command + 3 – take a shot of a full Desktop screen. Shift + Command + 4 – take a screenshot of a certain area (choose with a mouse) of your Desktop. Shift + Command + 4 + Space – take a screenshot of a certain window of the Desktop. Shift + Command +3 + Control – save a screenshot of a full Desktop to the Clipboard. Shift + Command + 4 + Control – save a screenshot of a certain area (choose with a mouse) to the Clipboard. Shift + Command + 4 + Space + Control – save a screenshot of a certain Window to the Clipboard. Then press Command + V to paste the picture. You can also do this via the Menu → Edit → Paste. 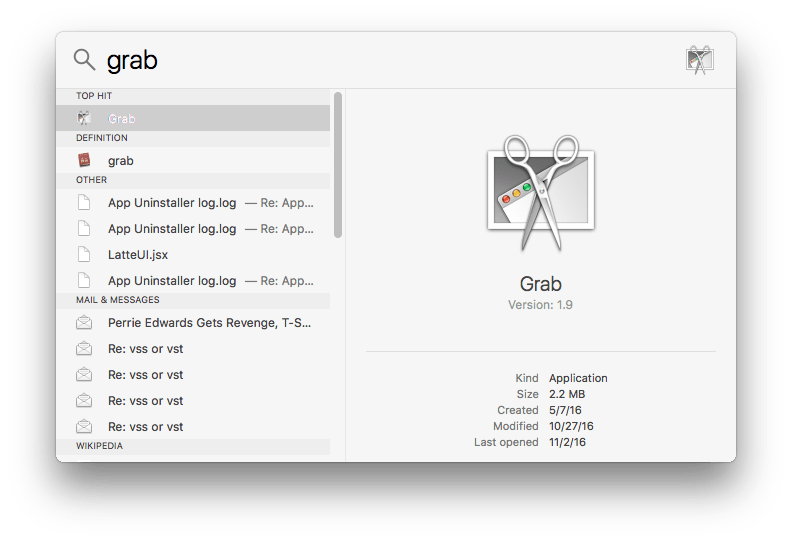 If you are used to performing tasks with a mouse and don’t like remembering keyboard shortcuts, you can use a standard macOS Grab. Find it via Spotlight or in the Launchpad. Grab is extremely simple to use; however, it has a wide range of functions. Here are the main ones. After a screenshot is made, the Grab window will appear with a screenshot. Now you can save it in the right folder. It should also be noted that Grab can work with several screenshots; it is possible to take several screenshots, and then compare them and choose the best one. Grab also lets you copy your images to the clipboard by pressing Command + C.
Here ~/Pictures is the path to the folder. Here the “desired name” is the name of a new image. The “format” may be one of the following: jpg, tiff, pdf, png, bmp. *Here you can find more useful Terminal Commands for Mac. That’s all. 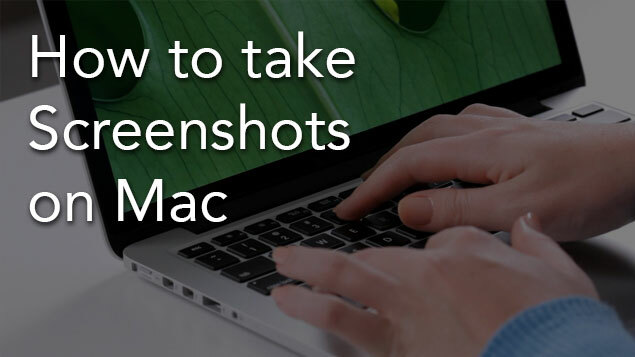 Hope you got all the information you needed about how to take screenshots on Mac with built-in system tools. 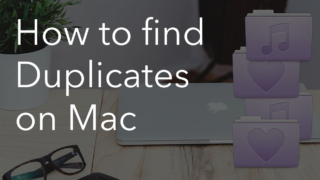 There are also lots of great third-party programs for this task; however, most Mac users are satisfied with the ways described above. 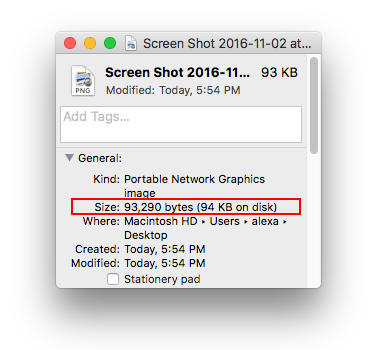 And our last piece of advice: Remove unneeded screenshots regularly, as each of the files may take more than 1 MB of memory. As a result, your disk may contain gigabytes of unused image files. You can also check your disk usage and find the biggest files and folders with a utility Disk Expert. 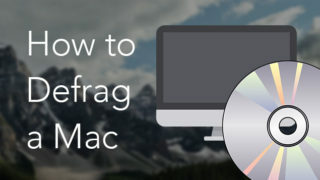 Find out how by clicking on the link how to check disk space on Mac. 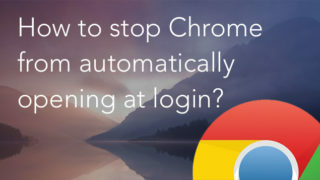 Prev:How to stop Chrome from automatically opening at login?